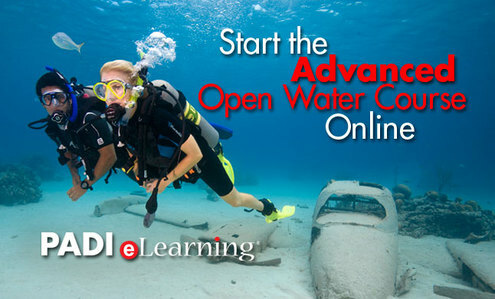 After your Open Water course, you can jump right into your Advanced Open Water course. Just read the 5 pre- assigned chapters and fill out the knowledge reviews and your ready for your adventure. 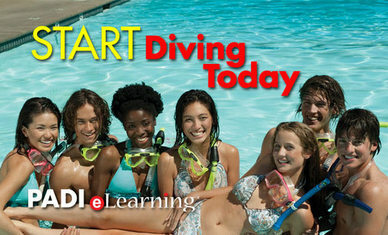 The Advanced Open Water course is where you get a variety of dives and scenarios with the supervision of an Instructor. 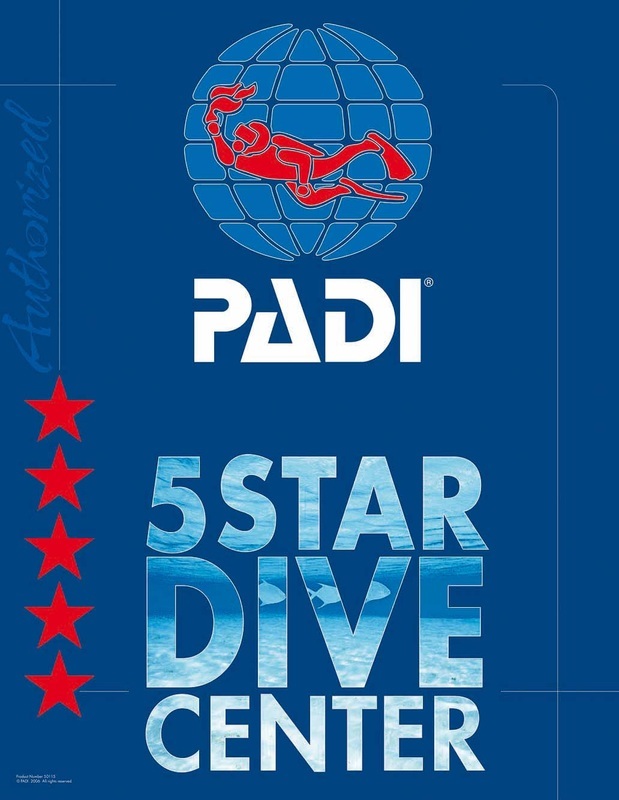 2) Stop by one of our shops to get your manual and read the appropriate chapters, fill in the knowledge reviews for those chapters and meet at the boat for great dives.